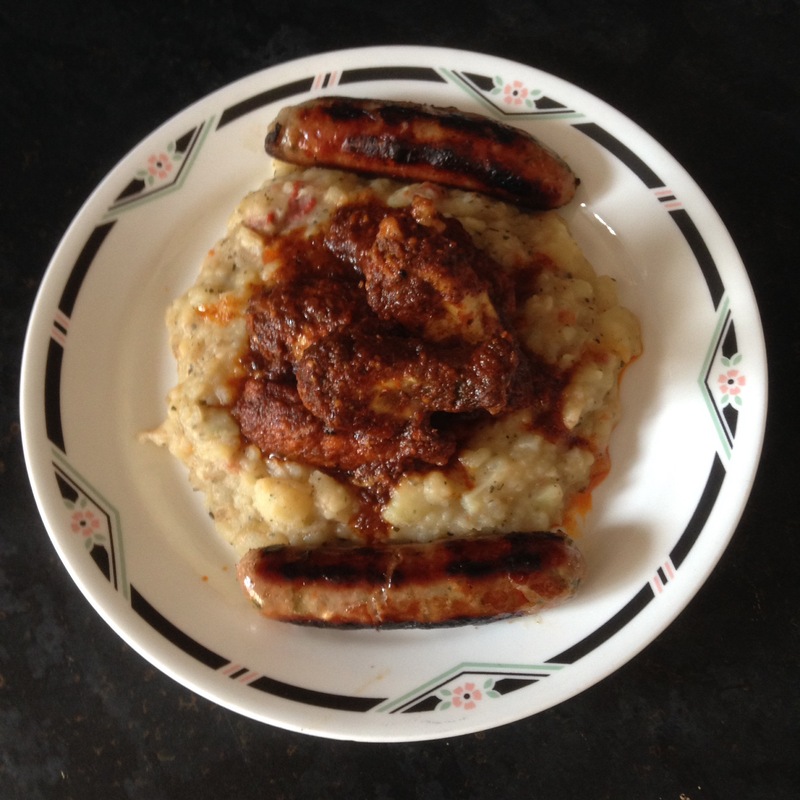 For a twist on an old classic I cooked Loughnane’s Pork sausages with Guinness and leeks and served with Italian mash (garlic, sundried tomato and basil), topped off with Xtreme chilli hot wings. My two wee girls loved the mash and sausages-passed on the wings!!! I’m now just about cooled off!!!! 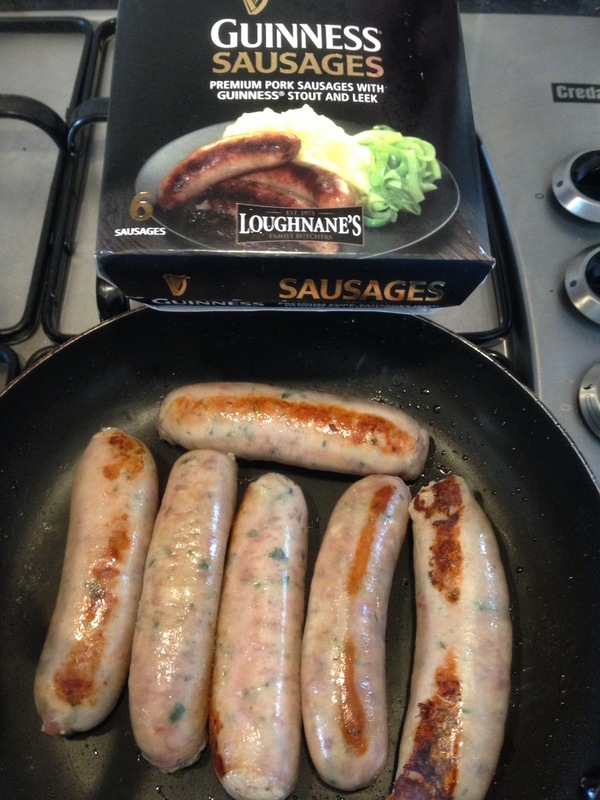 The sausages were very meaty, no extra fat and the Guinness was definitely tasted! !